We used science and data to determine which cities in Louisiana have the best set up for singles: no kids, no old people, and a lot to do. Editor’s Note: We updated this article for . This is our second time ranking the best cities for singles in Louisiana. Are you trying to find love in Louisiana? If you live in Louisiana, there’s a pretty good chance there are a lot of singles in your area. The Pelican State ranks in the top 10 when it comes to number of people over the age of 18 who aren’t married, or in a serious relationship. That’s great news for people looking for their match. So, where are the best cities for singles in Louisiana? We’ve got the answers here. 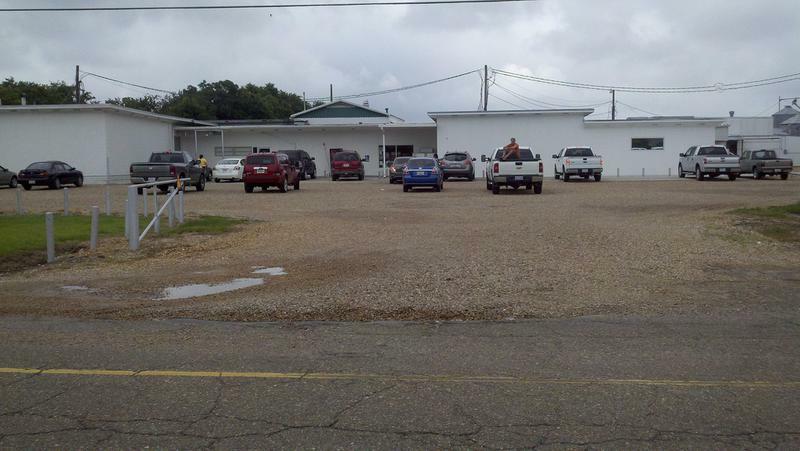 The most boring place in Louisiana? That would be Minden. And after you find a mate, you’ll no doubt want to start a family and buy a home right? Don’t forget to check out the best places to live in Louisiana or the safest places to live in Louisiana. How do you determine which city is best for singles in Louisiana anyways? To give you the places in Louisiana which are best for singles to find one another, we have to look at a handful of metrics. Of course, we want to measure the type of people who live in each city, and make some assumptions about what single people like. The higher the score, the better the city is for singles to find one another. We also limited our results to cities with populations over 10,000 people. For Louisiana, that meant a total of 36 cities. Read on to see why Baton Rouge is the talk of the town while Minden is probably a bit on the boring side. This is probably one of the worst cities I’ve ever been too. The traffic is awful and almost as bad as Los Angeles, which has something like 5 times the population. Most of the areas outside of the central business district live in poverty, the schools are way below the national average, and the food pales in comparison to New Orleans. I wouldn’t recommend that anyone visit or move here. 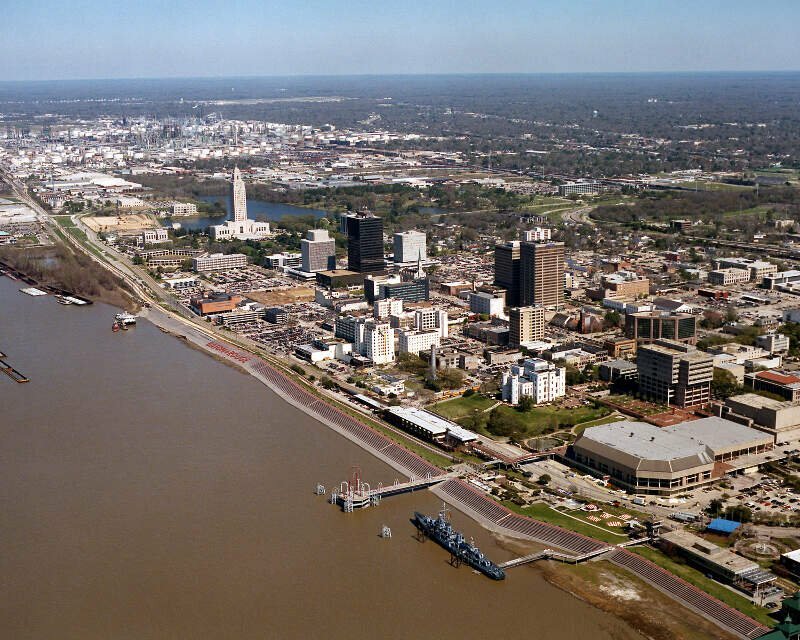 The best part of Baton Rouge is that it is located pretty close to New Orleans, and is Louisiana’s state capital. The thing that stood out the most is the horrid traffic and degrading infrastructure. Lafayette is a city located along the Vermilion River in southwestern Louisiana. The city of Lafayette is the fourth-largest in the state, with a population of 127,657 according to 2015 U.S. Census estimates. It is the principal city of the Lafayette, Louisiana Metropolitan Statistical Area, with a 2015 estimated population of 490,488. The larger trade area or Combined Statistical Area of Lafayette-Opelousas-Morgan City CSA was 627,146 in 2015. Lafayette is the parish seat of Lafayette Parish, Louisiana. Its nickname is The Hub City. 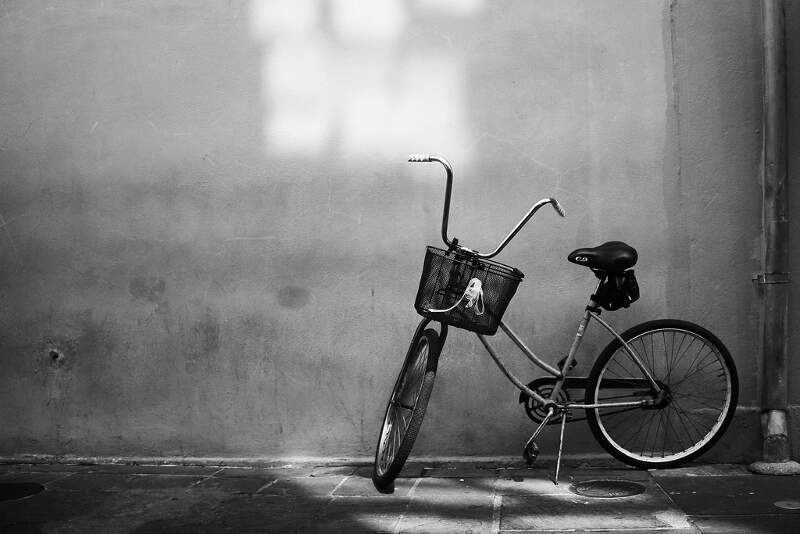 New Orleans is divine for art, music, food, history, architecture and more. Avoid the tourist areas and you’ll be just fine. Gretna is the second-largest city and parish seat of Jefferson Parish, Louisiana, United States. Gretna is on the west bank of the Mississippi River, just east and across the river from uptown New Orleans. It is part of the New Orleans-Metairie-Kenner Metropolitan Statistical Area. The population was 17,736 at the 2010 census. 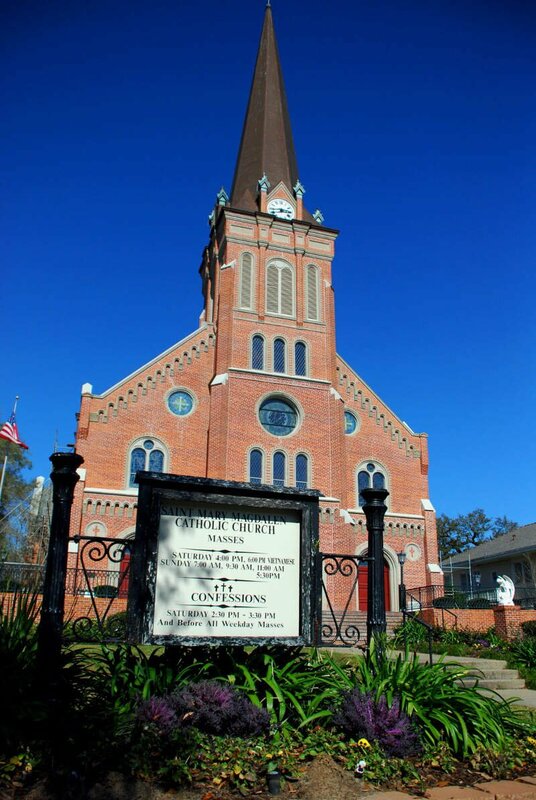 Thibodaux is a city in and the parish seat of Lafourche Parish, Louisiana, United States, along the banks of Bayou Lafourche in the northwestern part of the parish. The population was 14,567 at the 2010 census. 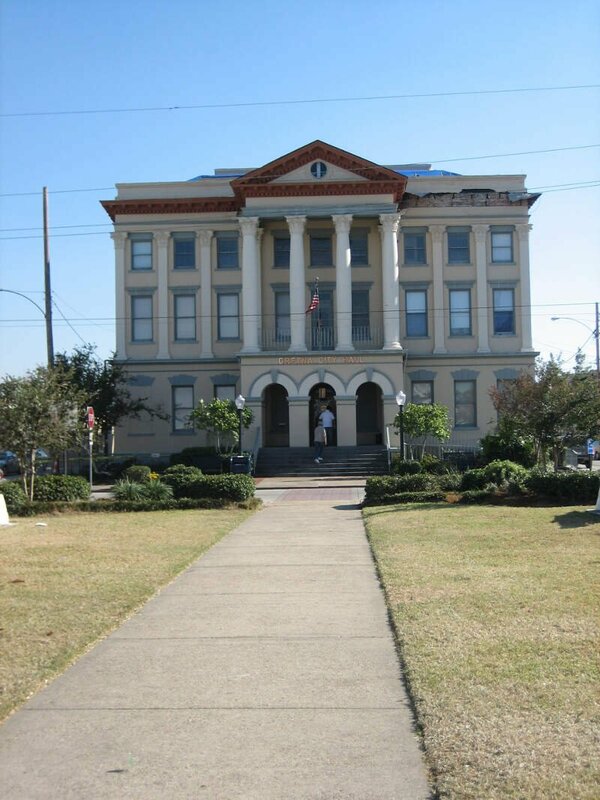 Thibodaux is a principal city of the Houma-Bayou Cane-Thibodaux Metropolitan Statistical Area. 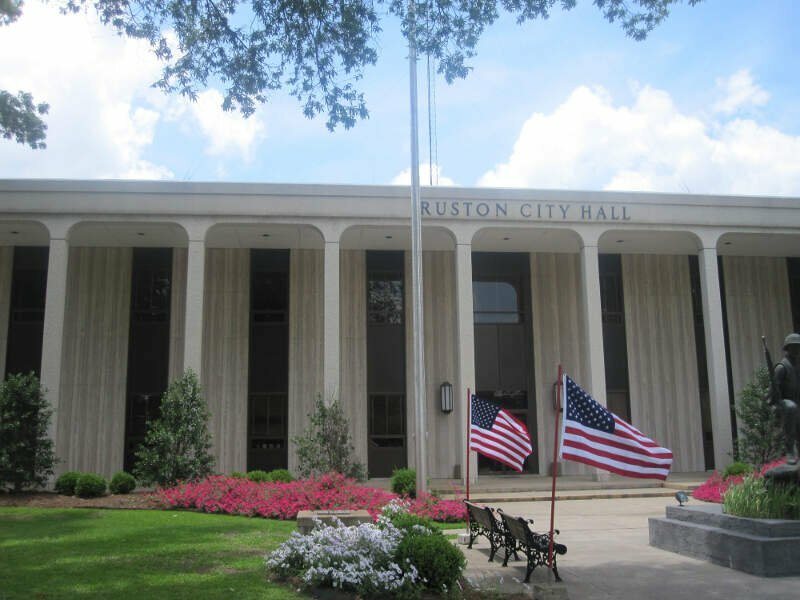 Ruston is a small city and the parish seat of Lincoln Parish, Louisiana, United States. it is the largest city in the Eastern Ark-La-Tex region. As of the 2010 United States Census, the population was 21,859, reflecting an increase of 6.4 percent from the count of 20,546 counted in the 2000 Census. Ruston is near the eastern border of the Ark-La-Tex region and is the home of Louisiana Tech University. Its economy is therefore based on its college population. Ruston hosts the annual Peach Festival. Abbeville is a city in and the parish seat of Vermilion Parish, Louisiana, United States, 150 miles west of New Orleans and 60 miles southwest of Baton Rouge. The population was 12,257 at the 2010 census. 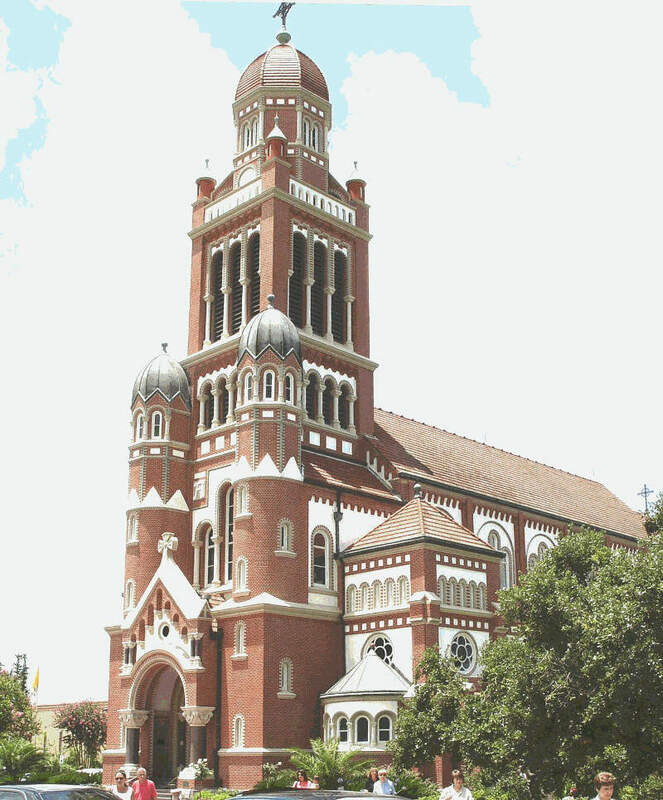 Natchitoches is a small city and the parish seat of Natchitoches Parish, Louisiana, United States. 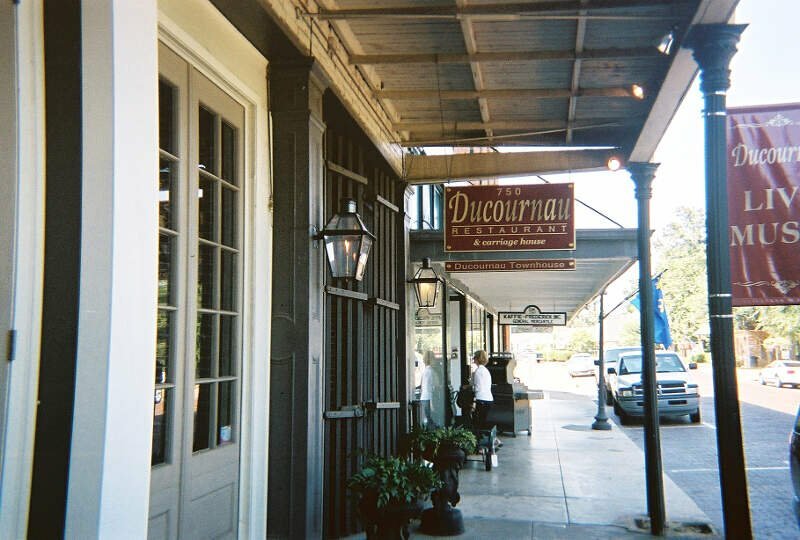 Established in 1714 by Louis Juchereau de St. Denis as part of French Louisiana, the community was named after the indigenous Natchitoches people. Natchitoches, Louisiana has lots of activities and festivals throughout the year. Natchitoches also has NSU, which is a college that has many degree programs for an individual to obtain a degree. My parents took me to Natchitoches since I was a little girl, therefore I have lots of special memories. I also met my fiance while attending NSU. 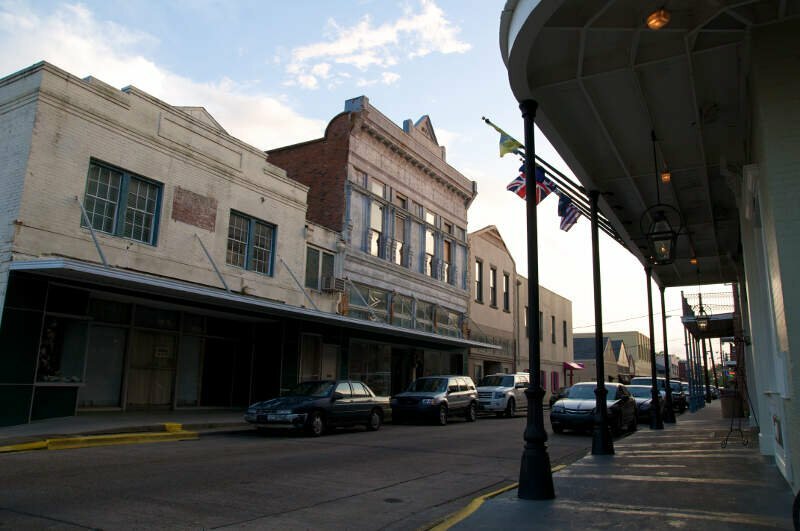 There are several key aspects that make Natchitoches a great city. One being Natchitoches is the oldest city in Louisiana. There are numerous historical sites visitors can tour including several plantations, Cane River Heritage, and even the Steel Magnolia house from the movie. Natchitoches is also known for their Christmas festival. Lots of tourist come to see all the beautiful lights and festival activities. Natchitoches also is the home of the meat pie, which is one of the the official state foods of Louisiana. The only negative thing about Natchitoches is the traffic. Since it is a fairly small city, traffic from college and tourists can be a bit heavy. 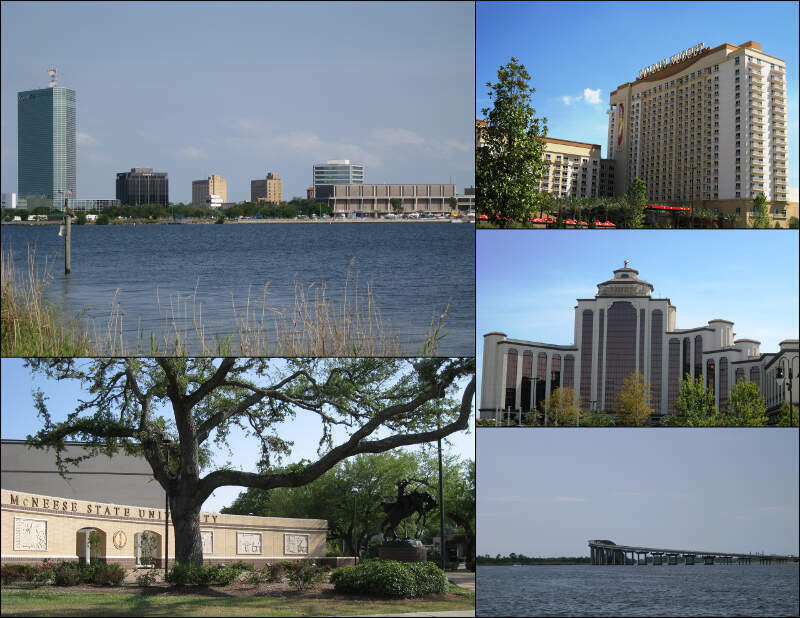 Lake Charles is the fifth-largest incorporated city in the U.S. state of Louisiana, located on Lake Charles, Prien Lake, and the Calcasieu River. Founded in 1861 in Calcasieu Parish, it is a major industrial, cultural, and educational center in the southwest region of the state. Eunice is a city in Acadia and St. Landry parishes in the U.S. state of Louisiana. The 2010 census placed the population at 10,398, a decrease of 1,101, or 9.5 percent, from the 2000 tabulation of 11,499. If you’re looking for a breakdown of cities in Louisiana ranked by criteria that most would agree make a place a great spot for finding a single person (and potentially love), this is an accurate list.